"Our Racial Moment of Truth": A great essay from Isabel Wilkerson of The New York Times. 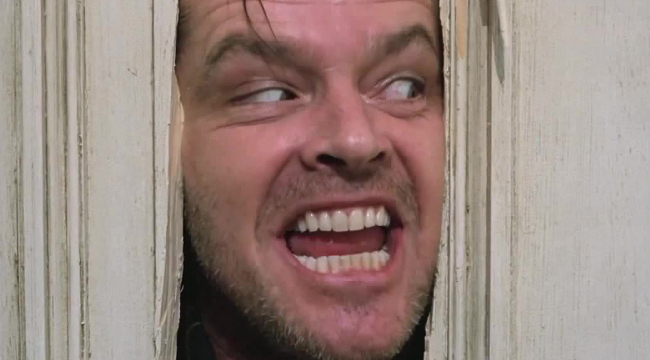 "Horror Filmmakers Discuss The Legacy And Influence of 'The Shining'": An epic six-part interview conducted by Ashley Burns and Chloe Schildhause of Uproxx, featuring various filmmakers including Dennis Widmyer and Kevin Kolsch, co-directors of "Starry Eyes." 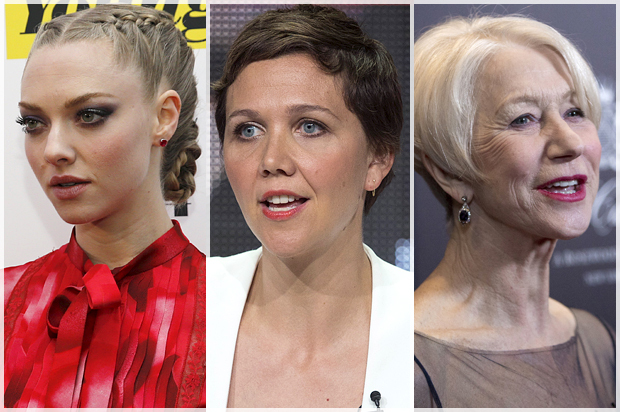 "10 A-list actresses speak out about sexism: Has Hollywood reached a feminist tipping point? ": An essential archive of interviews and quotes compiled by Salon's Anna Silman. 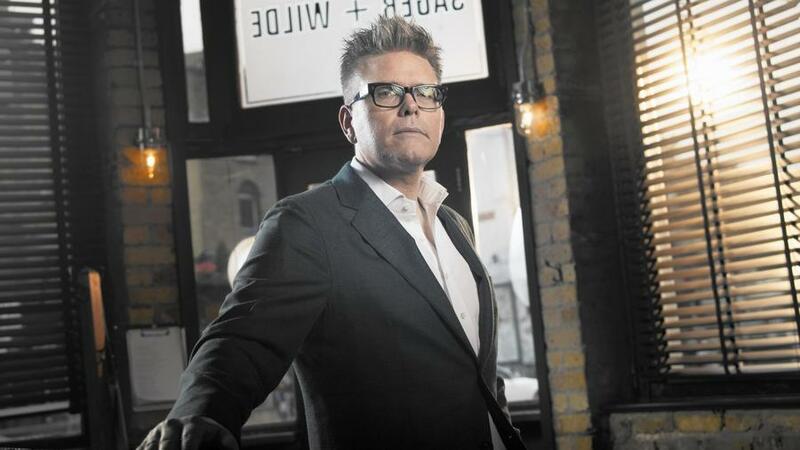 "Director Christopher McQuarrie's unlikely path to 'Mission: Impossible—Rogue Nation'": A terrific interview from Steven Zeitchik at The Los Angeles Times. 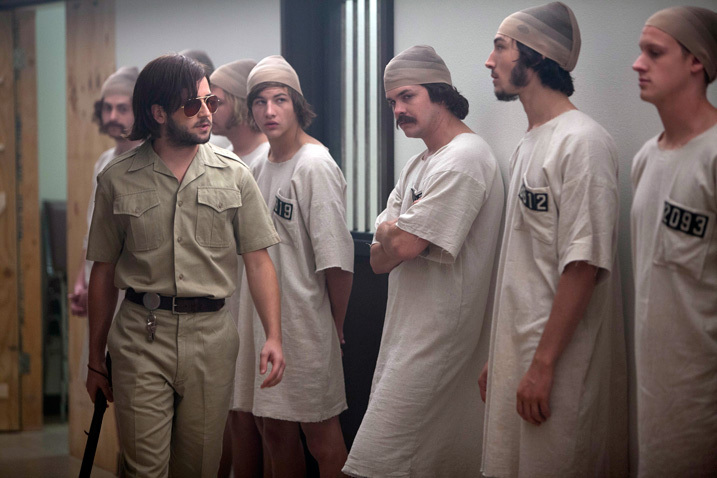 "Ezra Miller and Michael Angarano on the Dark Side of Human Nature in 'The Stanford Prison Experiment'": A fine interview with the two superb actors, courtesy of Indiewire's Emily Buder. 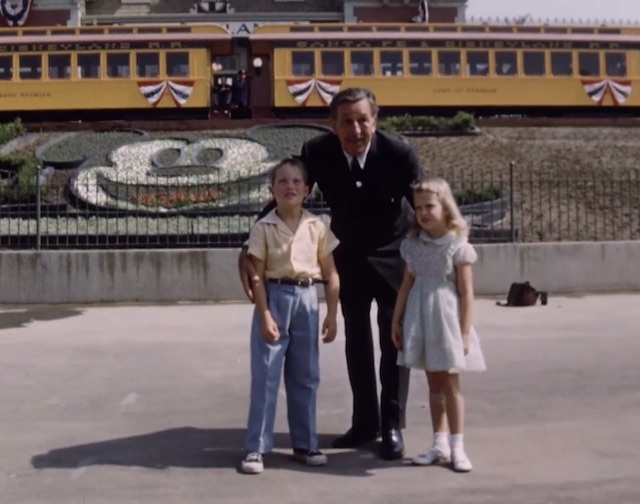 LAist's Juliet Bennett Rylah recounts "The Story Of The First Two Children Through Disneyland's Gates," accompanied by a video interview. Far Flung Correspondent Krishna Shenoi presents his own brilliantly designed mash-up trailer of "Star Wars" and "Mad Max: Fury Road." This video gets so many things right, including the fact that Charlize Theron gets a well-deserved top-billing.